never This is the default. 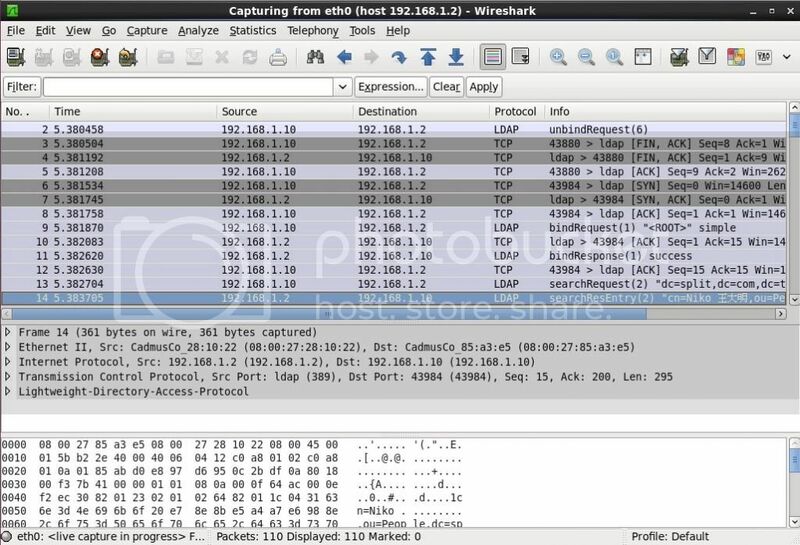 slapd will not ask the client for a certificate. fence-peer "/usr/lib64/heartbeat/drbd-peer-outdater -t 5"; #OS是64位元的話才會多一個"64"
Performing an on-line resize of /dev/drbd0 to 1542087 (4k) blocks. The filesystem on /dev/drbd0 is now 1542087 blocks long. 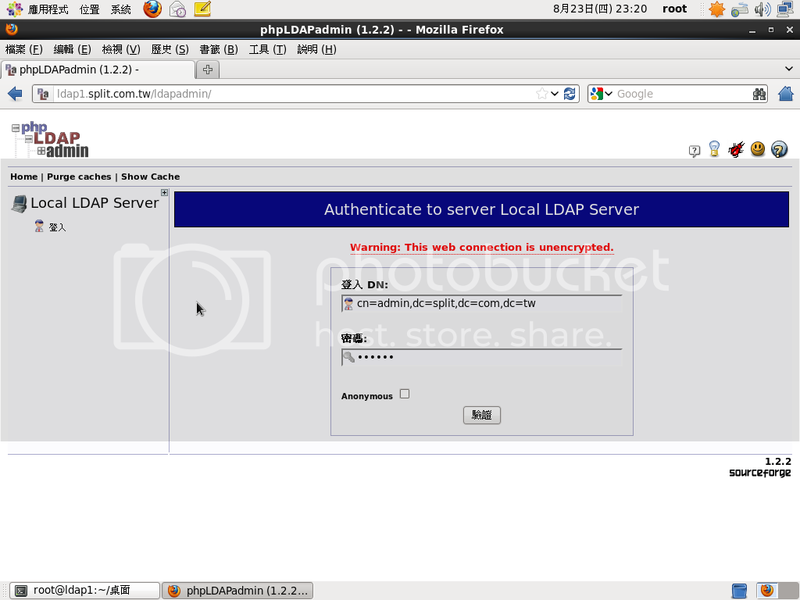 passdb backend = ldapsam:"ldap://ldap1.split.com.tw/ ldap://ldap2.split.com.tw/"
The default directory in which the smbldap configuration files are stored is shown. 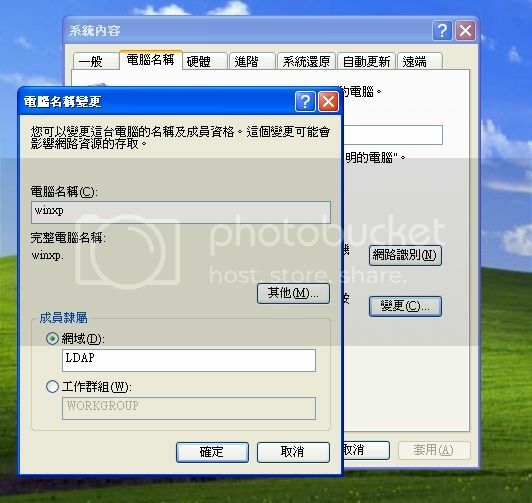 If you need to change this, enter the full directory path, then press enter to continue.
. logon home: home directory location (for Win95/98 or NT Workstation). 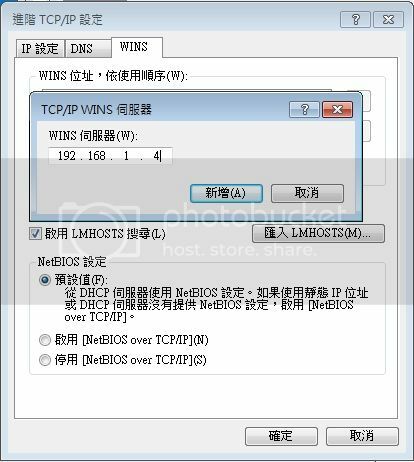 MD5 hashed passwords if you use "$1$%.8s"
Only for these versions, you have to change the NETLOGON parameters. For other versions, you must not change them. This warning can be ignored or silenced with setting other registry keys. 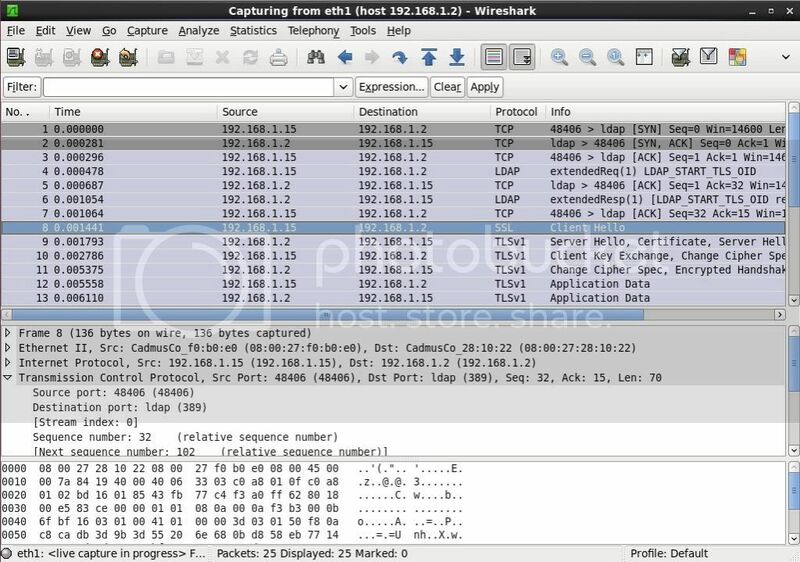 syncprov-sessionlog 100 : is the maximum number of session log entries the session log can record. When a session log is configured, it is automatically used for all LDAP Sync searches within the database. 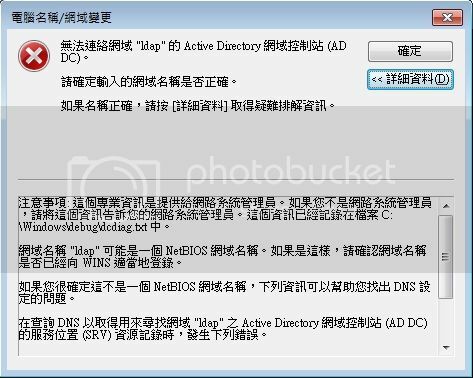 [root@ldap2 ~]# ldapdelete -D "cn=admin,dc=split,dc=com,dc=tw" -W -x -r -v "dc=split,dc=com,dc=tw"
『bdb_db_open: database "dc=split,dc=com,dc=tw": db_open(/var/lib/ldap/id2entry.bdb) failed: No such file or directory (2). 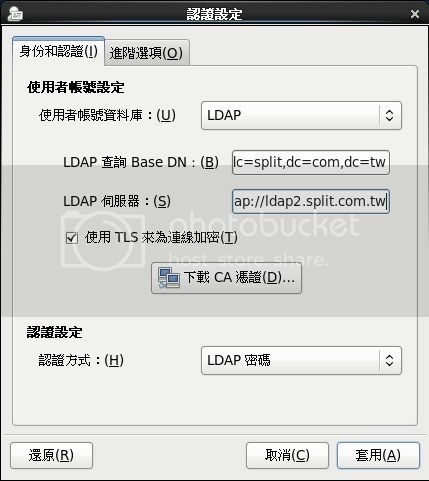 adding new entry "cn=Niko 王大明,ou=People,dc=split,dc=com,dc=tw"
adding new entry "cn=Ping 李小偵,ou=People,dc=split,dc=com,dc=tw"
[root@ldap1 ~]# ldapsearch -x -b "dc=split,dc=com,dc=tw"
This message is generated when you have a template that defines an objectClass, however, your LDAP schema does not know about the objectClass. 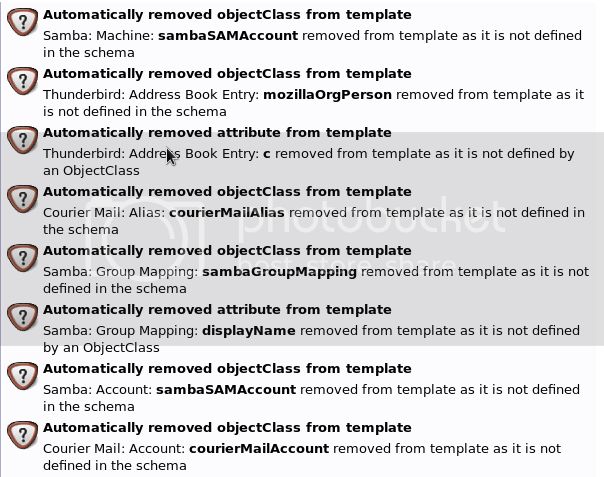 The 2nd line of this message will give you a hint as to which template, and which objectClass is the offending entry. @ IN MX 10 mail1.example.com. 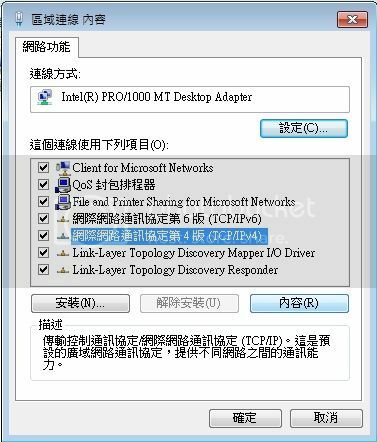 另外關於"SQL學習手冊" 與 "SQL學習手冊深入淺出 PHP 與 MySQL"這兩本書的建議是? !